19. Dzielnica is a new part of town, developing right in the Warsaw city center. 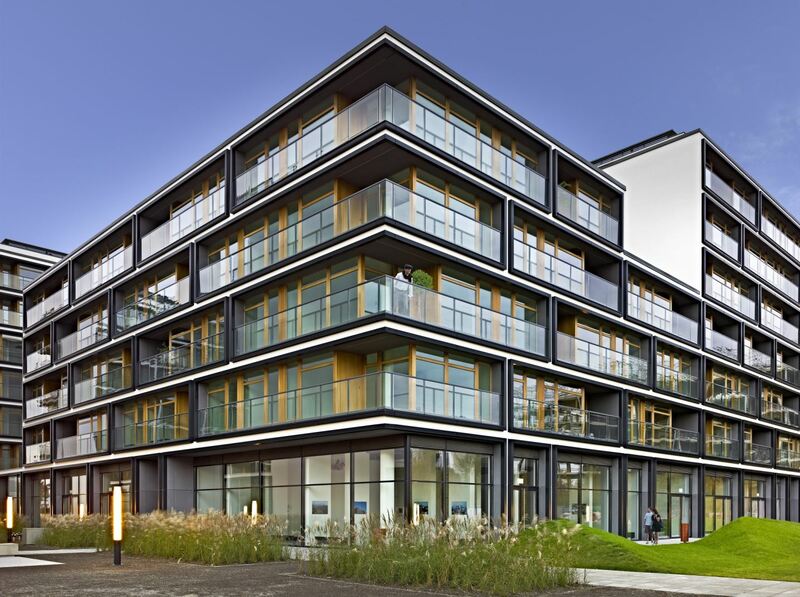 The excellent location in Wola district and uncommon architecture have made it one of the most recognizable investments in the capital. 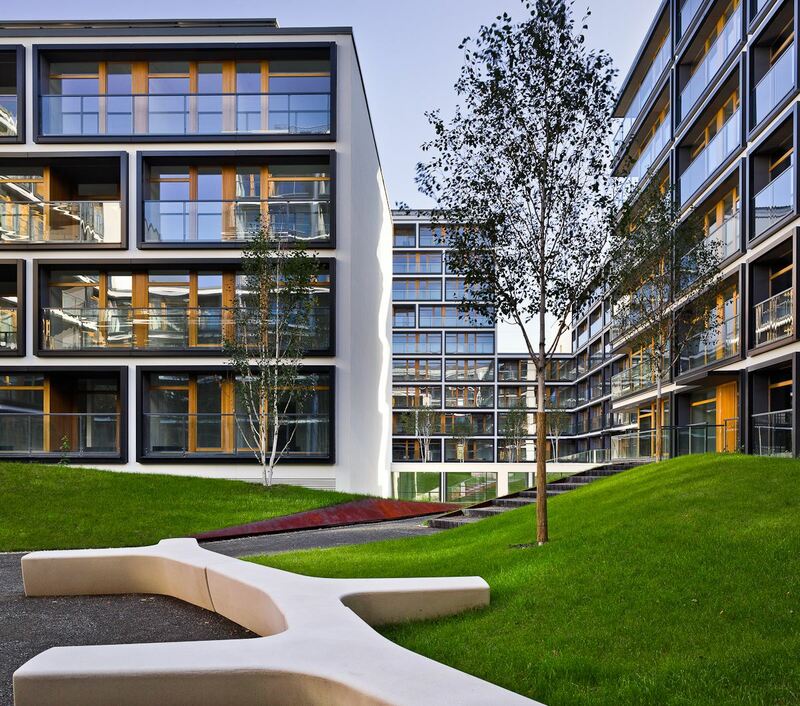 The development runs its own infrastructure - streets, squares with fountains, green, semi-private patios and commercial and service facilities. An open, friendly and modern space is one of the greatest assets of 19. Dzielnica. 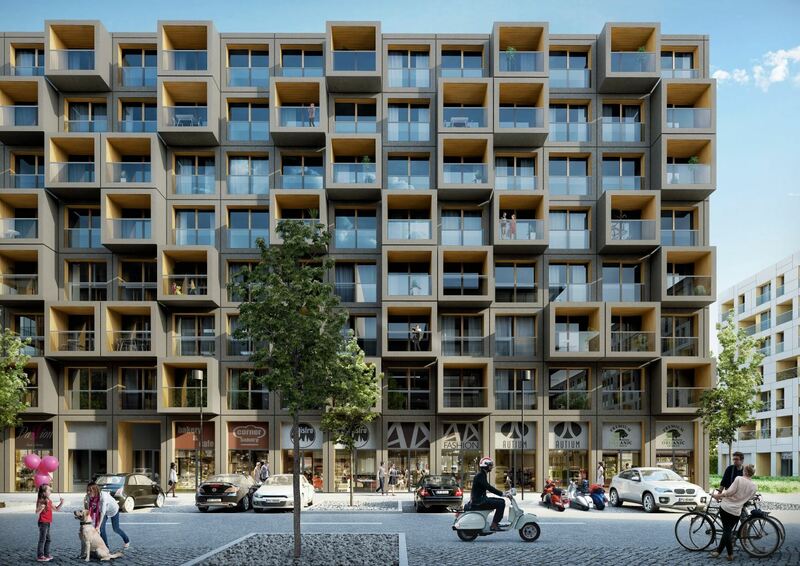 The investment’s project aims to build 1700 apartments in 6 stages, creating an architecturally coherent whole. 19. 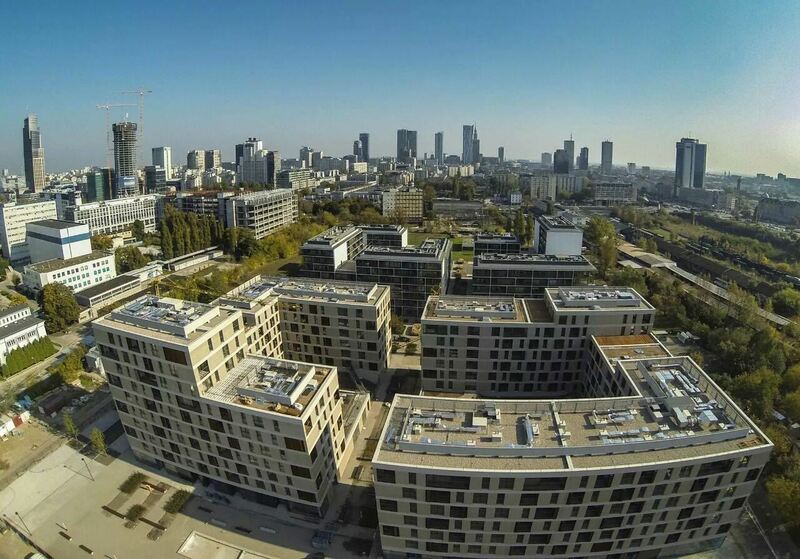 Dzielnica is the largest open development in the Warsaw city center. The opening of the 19. Dzielnica development to the city is multidimensional. On the one hand, its inhabitants have at their disposal and can experience directly what life in the center offers. 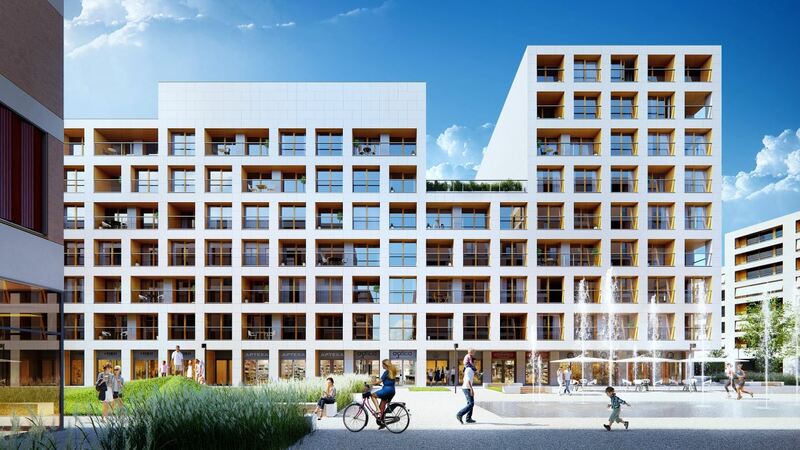 On the other hand, the development located in the Wola district is often visited by people living in Warsaw who more often choose cosy restaurants and cafes for their get-togethers with friends or family. The new Rondo Daszyńskiego subway station, built in the neighborhood, perfectly complements the existing network of connections with each part of the city. 19. 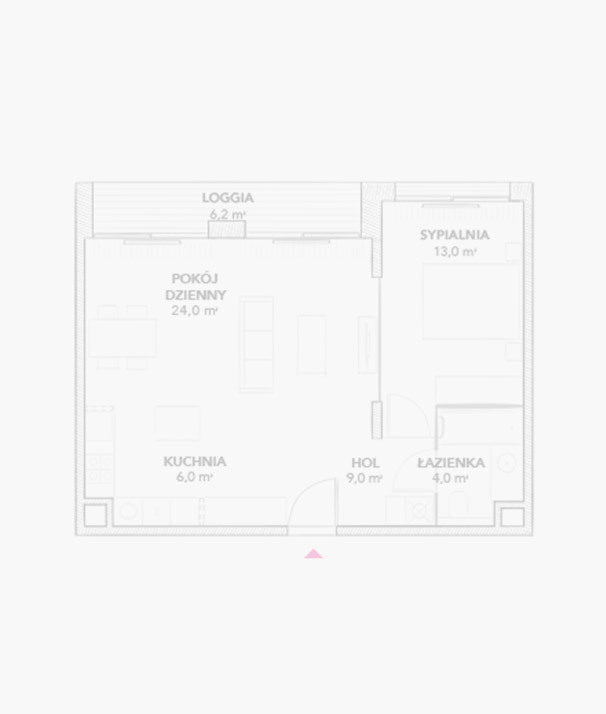 Dzielnica is an ideal proposition for those who love an urban lifestyle. 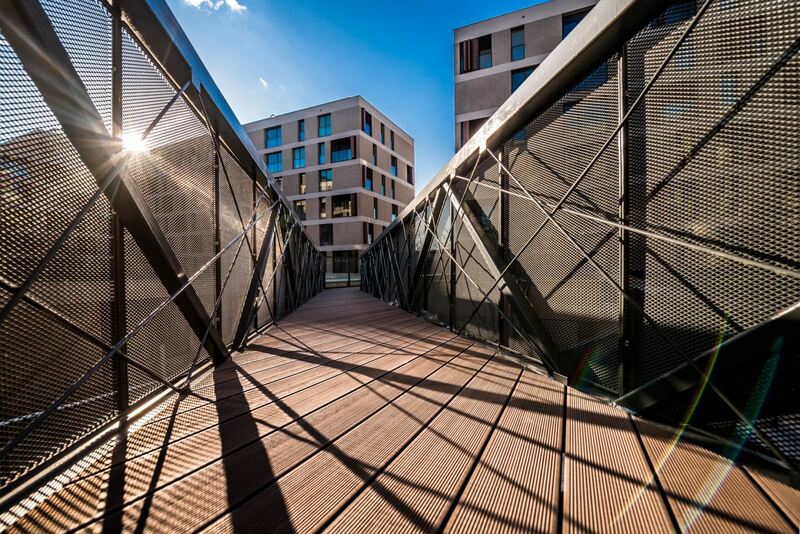 Excellent location in the city center encourages spontaneous meetings with friends, shopping trips, to the cinema, the theater or the restaurant. The location right next to the new Rondo Daszyńskiego metro station and the transport hub at pl. Zawiszy, provides easy access to all means of transport. Access to the railway station, airport and shopping centers takes no more than a dozen or so minutes. 19. 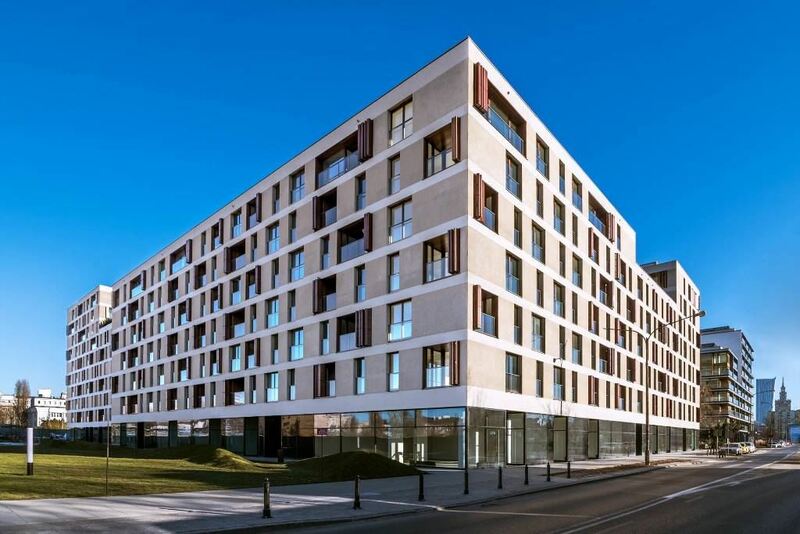 Dzielnica is known for its modern, minimalist architecture designed by the JEMS Architekci studio. 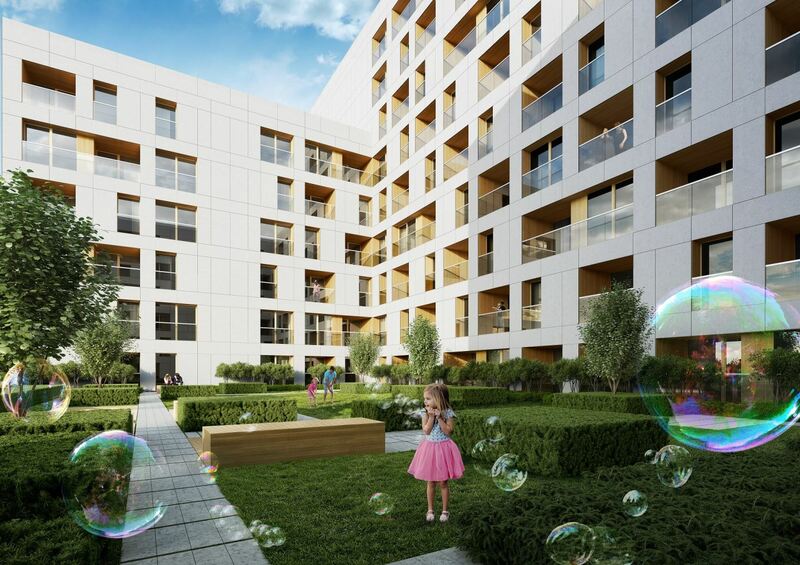 The design won numerous awards, including the Architectural Award of the Mayor of the City of Warsaw in the category of "The best residential complex in 2001-2014". Attractive commercial premises of various sizes and with spectacular glass windows were designed on the ground floors of all buildings. The offer includes premises adapted for gastronomy, with attached gardens. Thanks to its location, near the city's main arteries 19. 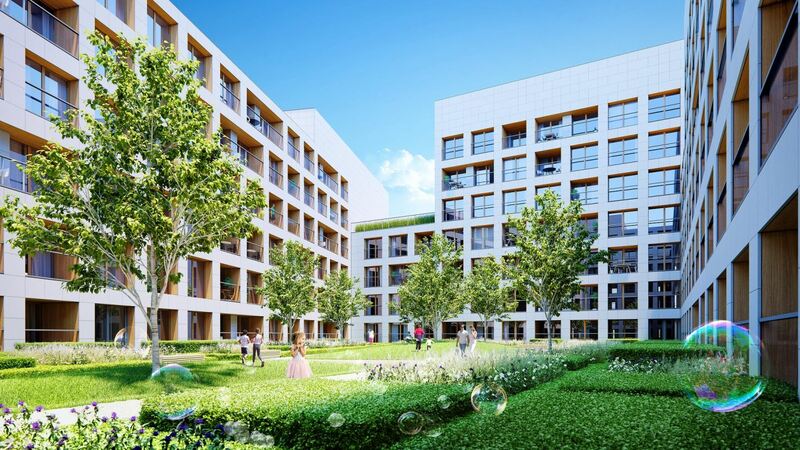 Dzielnica is located in the heart of the new business center of Warsaw. 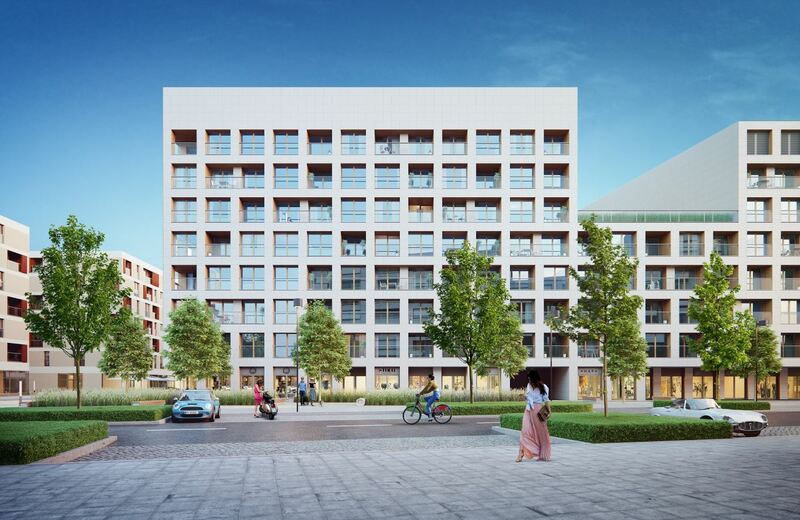 The dynamic development of the whole district directly translates into a large potential for increasing the value and investment attractiveness of apartments in this area. Excellent location and outstanding architecture allowed 19. 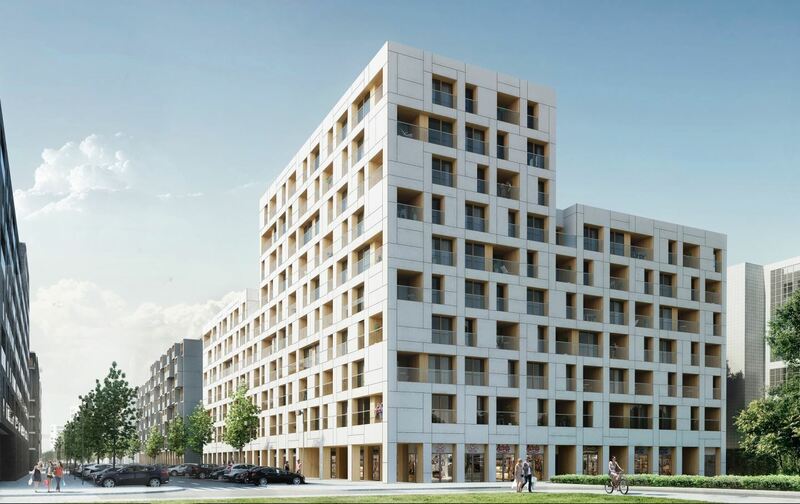 Dzielnica to become one of the most recognizable housing investments in the capital. It attracts people who value urban lifestyle and enthusiasts of good, modern design. 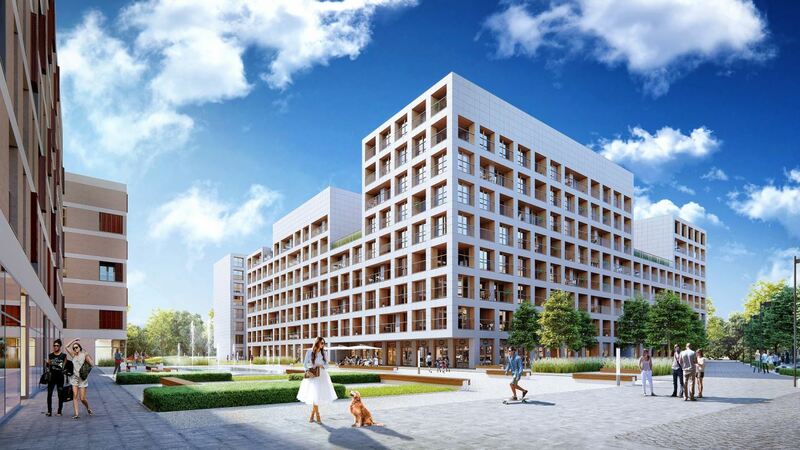 First Prize in the national competition of the Minister of the Environment, entitled "Project: Space" 2015, for the recovery of post-industrial areas and the creation of a new neighborhood model. 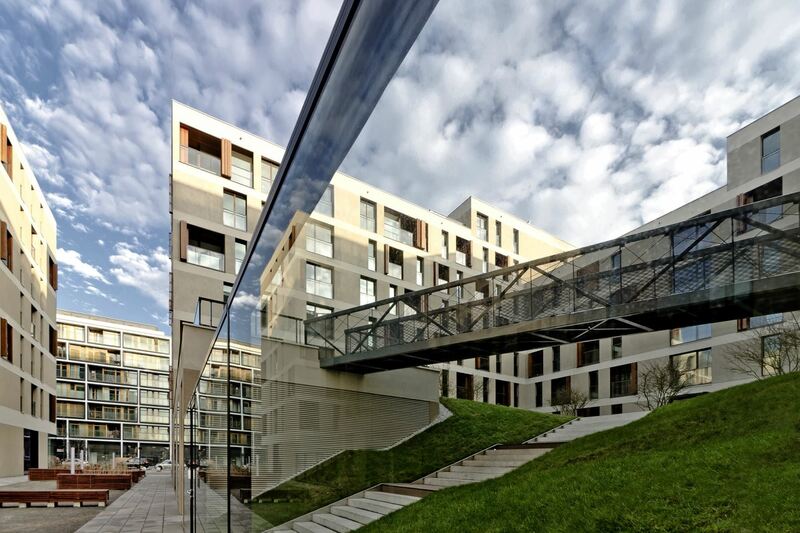 Architectural Award of the Mayor of the City of Warsaw in the category of "The best residential complex in 2001-2014"